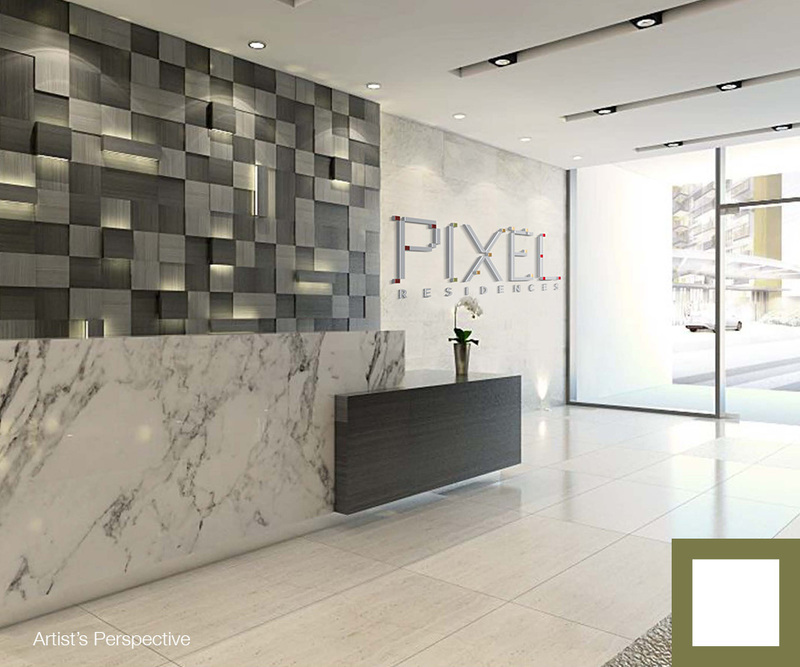 "Your peaceful space in the middle of a progressive community"
Designed with a modern minimalist feel, Pixel Residences offers a relaxing environment with a selection of amenities created for you to enjoy a holistic and balanced lifestyle. Put your feet up, relax and bask in those reclaimed moments of peace and quiet here at Pixel Residences, your own personal paradise. Here, being at home is a vacation. 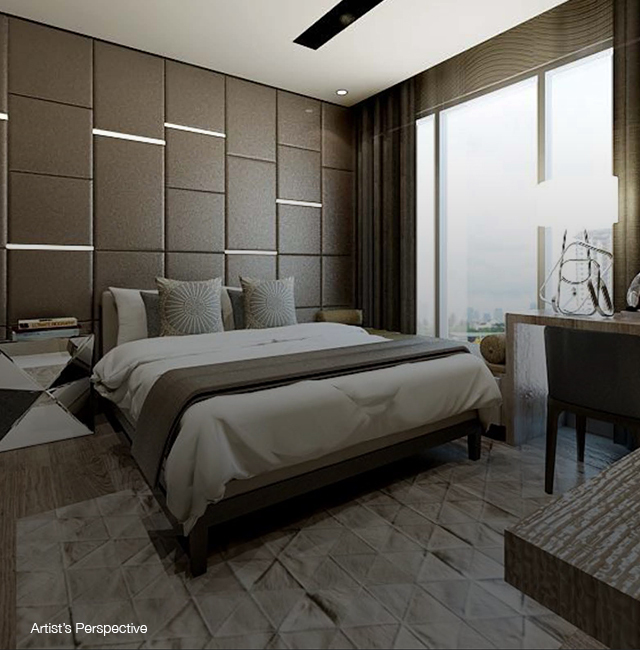 Lay yourself down and sleep without worry or bother here at Pixel Residences. Then look forward to bright and peaceful mornings to greet you every day. 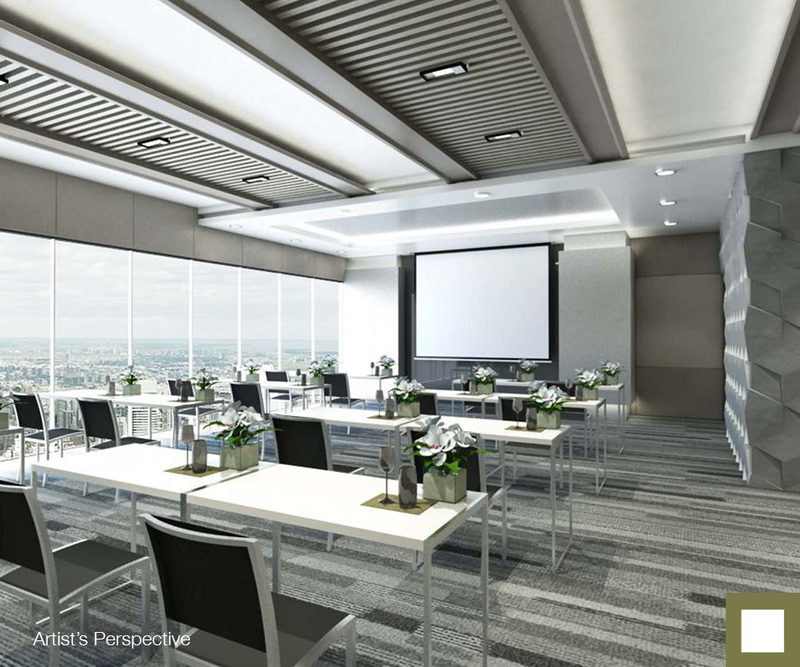 The Function Hall makes all your occasions and events have the same aura of modern comfort and stylish charm exuded by other Pixel Residences amenities. Treat guests and friends alike to wonderful times in a clean, comfortable and well-lit space in the heart of paradise. Welcome a lifestyle for a balanced body and mind here at Pixel Residences. 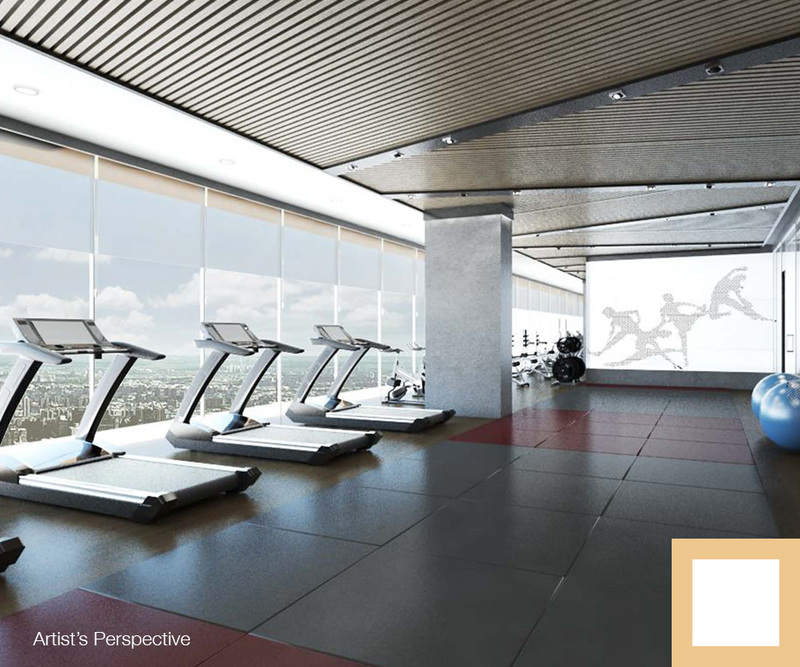 Nestled far above the sights and sounds of the city, come and take your mind off of everything in our indoor fitness gym housing the latest equipment and facilities. Settle into any of our various pools and let your mind drift to a state of wondrous calm. 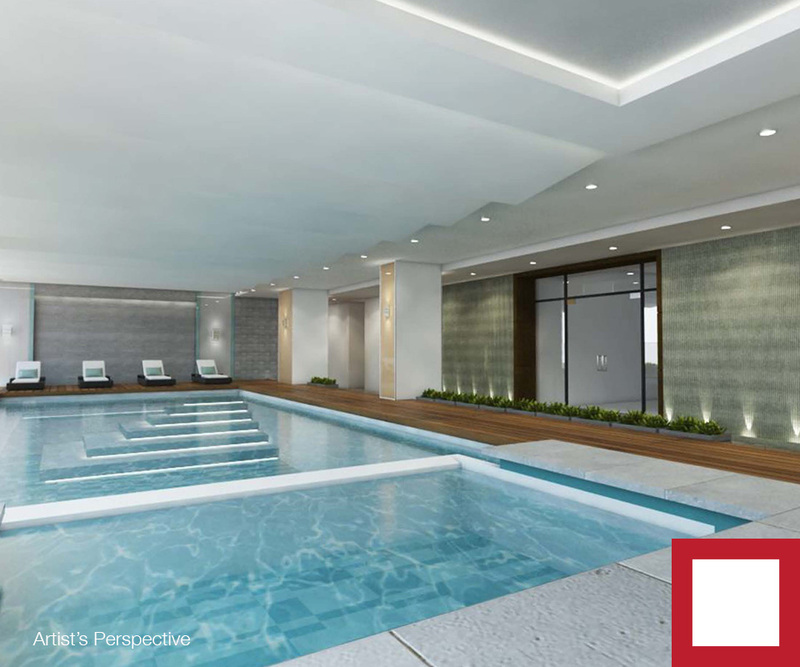 Dive in and swim the length of our lap pool overlooking the cityscape while your kids wade in our kiddie pool. For the ultimate in winding down and peace of mind, come up to our elevated pool deck and see the sun set on the golden horizon. Pixel Residences aims to be the premiere spot for tranquility within the urban landscape not only for you, but your family as well. 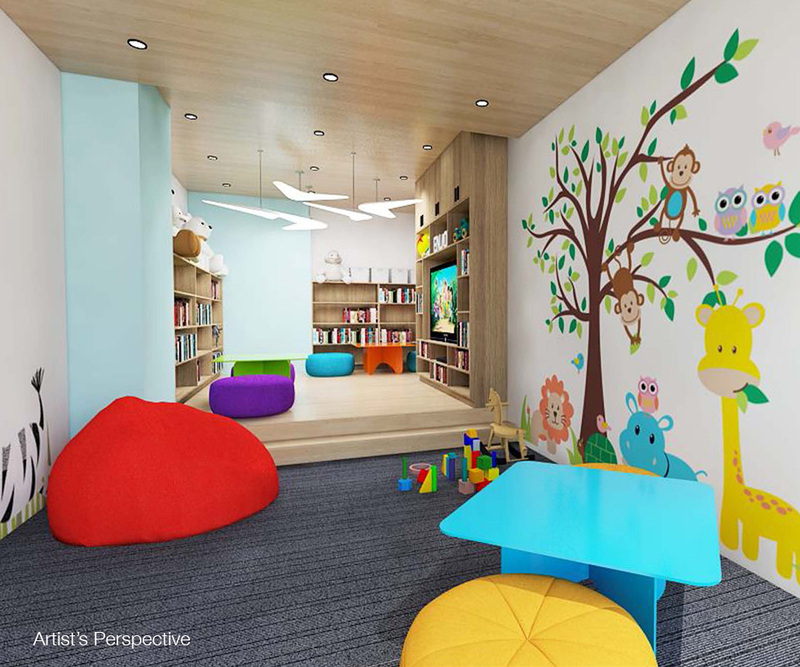 The Kid’s Play Area has all the resources to be a friendly environment of learning, playing and development for your children. Relax and refresh yourself in comfortable living spaces. Pixel Residences is not only designed with your comfort in mind, but your safety and security as well. So you can sleep soundly every night and relax every day. Elegant in its simplicity and functional as it is stylish. 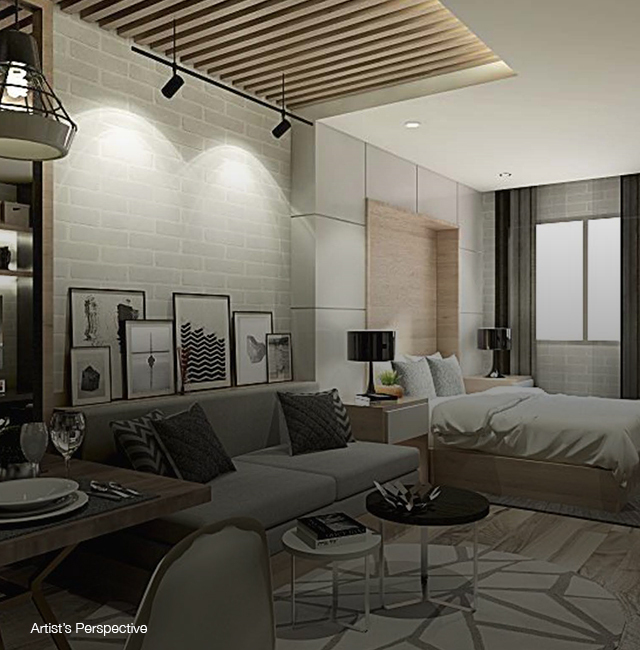 The studio unit is the perfect spot for unit owners to relax and enter their own world away from the noise and bustle of the city outside. 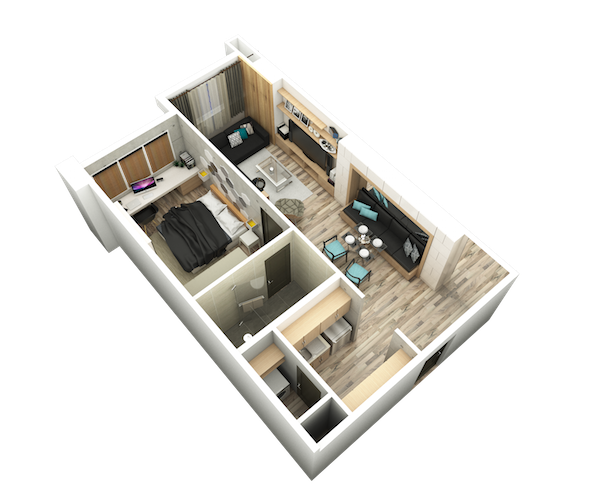 The single bedroom unit is your gateway to your own personal peace and quiet zone. 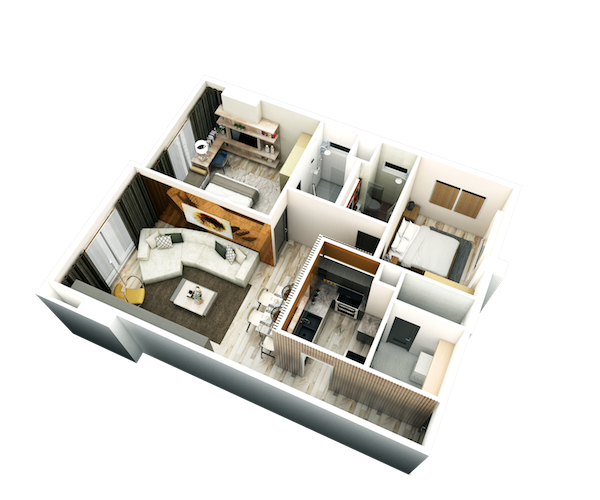 Just like entering your own private vacation spot, this unit will ensure you as many restful nights as relaxing days. Experience both paradise and home in one unit. 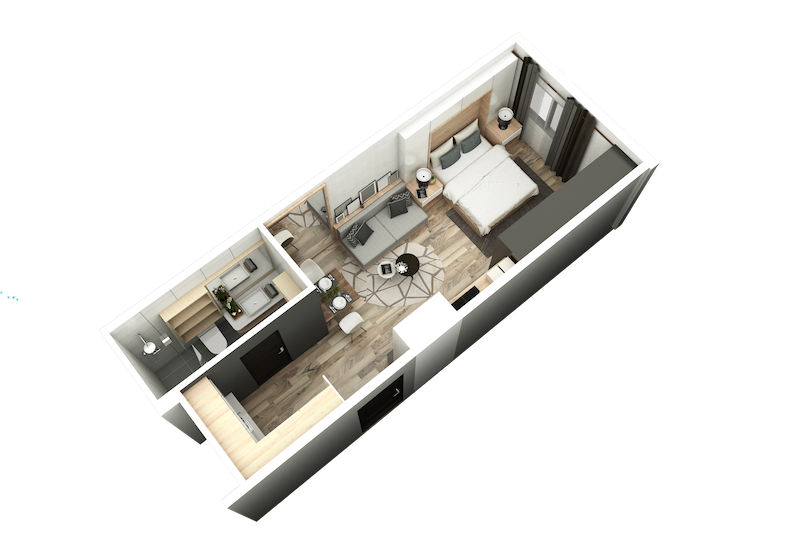 The two-bedroom unit is spacious, stylish, and dedicated to giving anyone the prime living experience all on the edge of solitude. Take in the full and majestic view of Manila Bay everyday, from sunrise to sunset. Aseana City, 1720 Parañaque City, Metro Manila. Project slated for completion by December 2019. 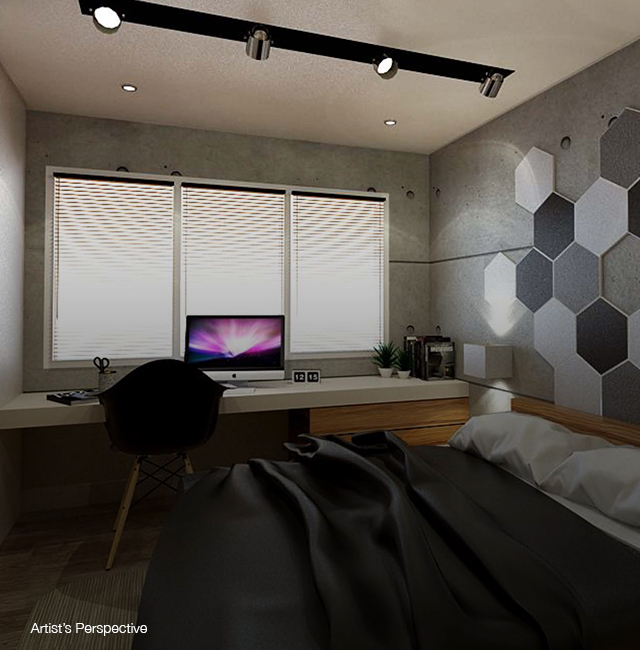 STUDIO UNIT | 39 SQM. ONE BEDROOM | 66 SQM. TWO BEDROOM | 88 SQM.